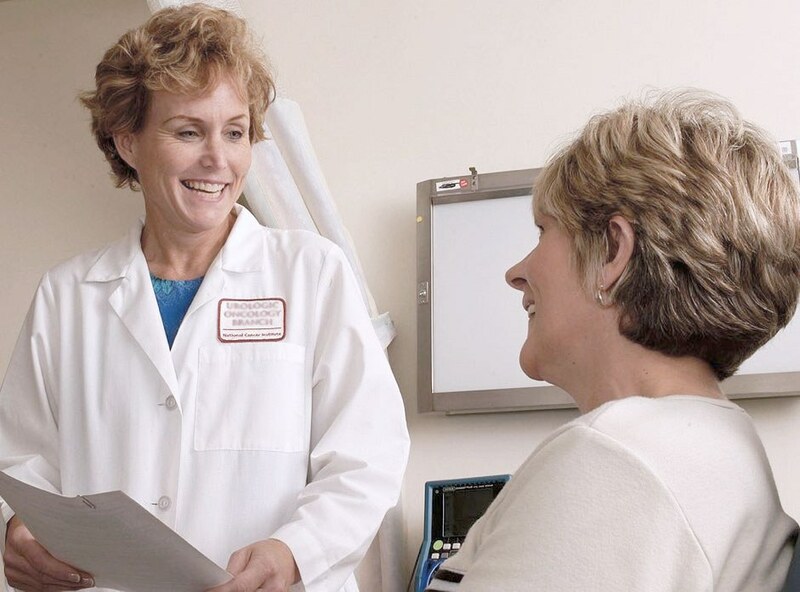 A report by the ACCME which compiled the results of numerous systematic reviews, national reports, and viewpoints from major medical journals found a link between CME and patient outcomes, but only in certain circumstances. Since you spend a lot of your valuable time in professional development earning CME credits, you might as well choose options that will have the greatest impact on your practice and your patients. Here are the four factors the report recommends you look for. Bonus: they’re backed up by adult learning theory, which means you’ll remember more of what you learn too! CME courses that involved only lecture or print material might impact physician knowledge but had no appreciable impact on patient outcomes. Courses that facilitated interaction with the material through discussion, audience response systems, cases and other activities (to name a few) were associated with a change in patient outcomes. Adult learning theory suggests that interaction is important because it 1) forces you to stay awake (a necessary component of learning!) and 2) helps you to internalize the information. Courses which provided participants with feedback on their performance throughout were most effective. According to adult learning theory, physicians like to take an active role in their own education (what we call self-directed learning). Adults are more motivated and engaged when they can understand their knowledge gaps, and then see how they are progressing against them. Courses that gave physicians multiple opportunities to engage with the material (e.g. a series vs. a single encounter) had a greater impact on patient outcomes. As you’ve no doubt experienced, physicians often need to hear, see, discuss, and explore new knowledge more than once before they can effectively recall and consider how to apply it to their practice. Unfortunately, many of the typical CME offerings available do not meet these criteria. To make it easy to separate the wheat from the chaff, we’ve assembled this handy decision guide to help you quickly evaluate professional development CME offering for its potential to engage you in meaningful ways, have high value to you in the shortest amount of time, and improve your patient outcomes by helping you transfer knowledge into practical use.